Natalie Brooks - Secrets of Treasure House download. 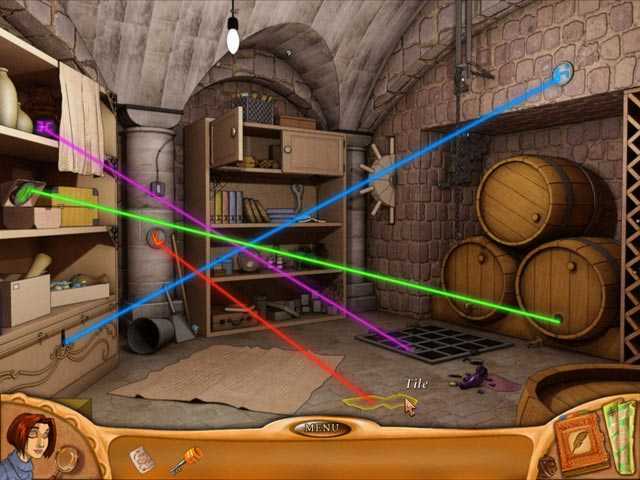 Free download Natalie Brooks - Secrets of Treasure House game. Is there a better setting for an adventure game than an old house full of secret rooms and hidden corridors? No! And Treasure House has plenty of these and more! Join Natalie Brooks, our intrepid heroine as she solves puzzles, finds hidden items and interacts with colorful characters, including a chief of police whose ambitions might not be on the right side of the law! Get caught up in this amazing and mysterious story as you discover the Secrets of Treasure House! Explore An Old House Full Of Secrets! Dozens Of Puzzles To Solve! Unique Hidden Object Hint System! 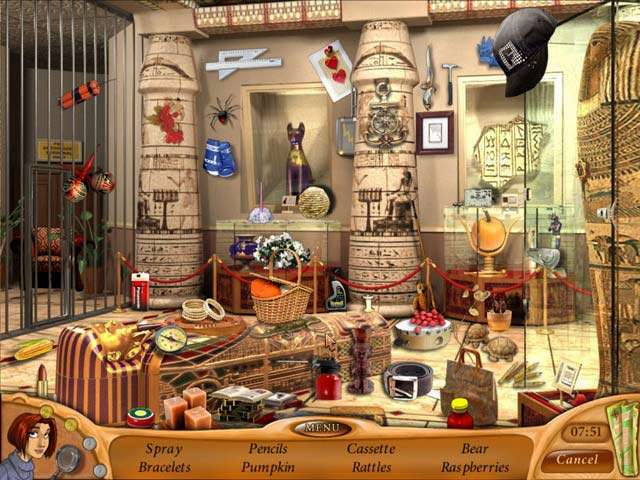 Play Natalie Brooks - Secrets of Treasure House Online - Free! We have no player reviews for Natalie Brooks - Secrets of Treasure House yet.